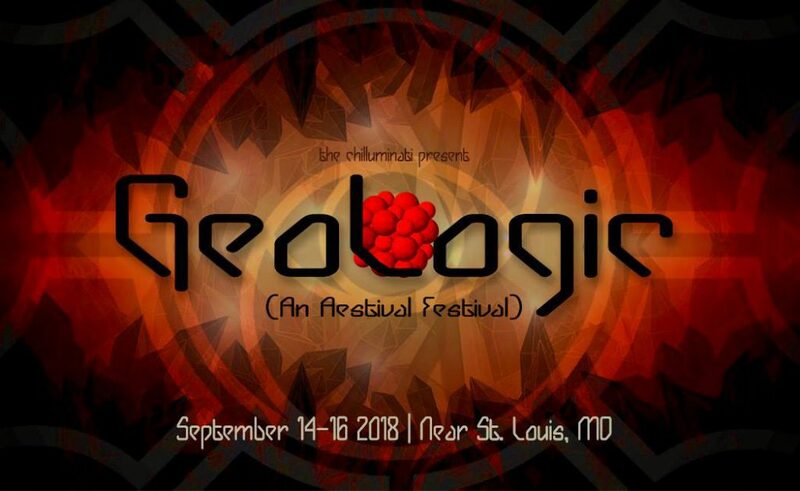 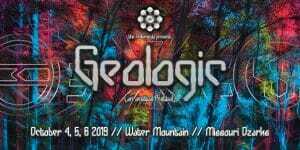 Geologic 2018 Partial Lineup Announcement! 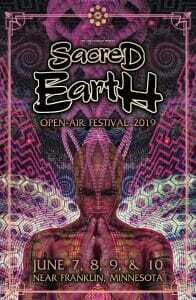 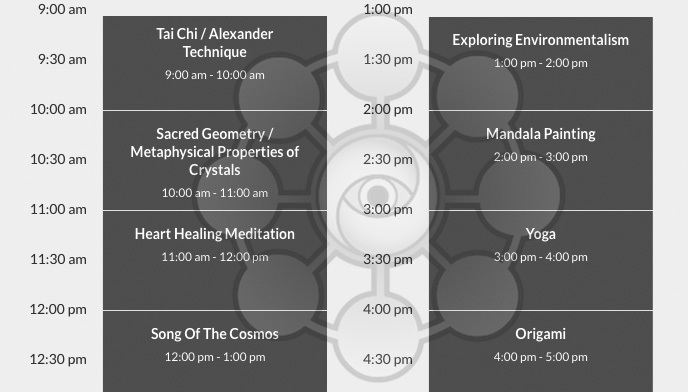 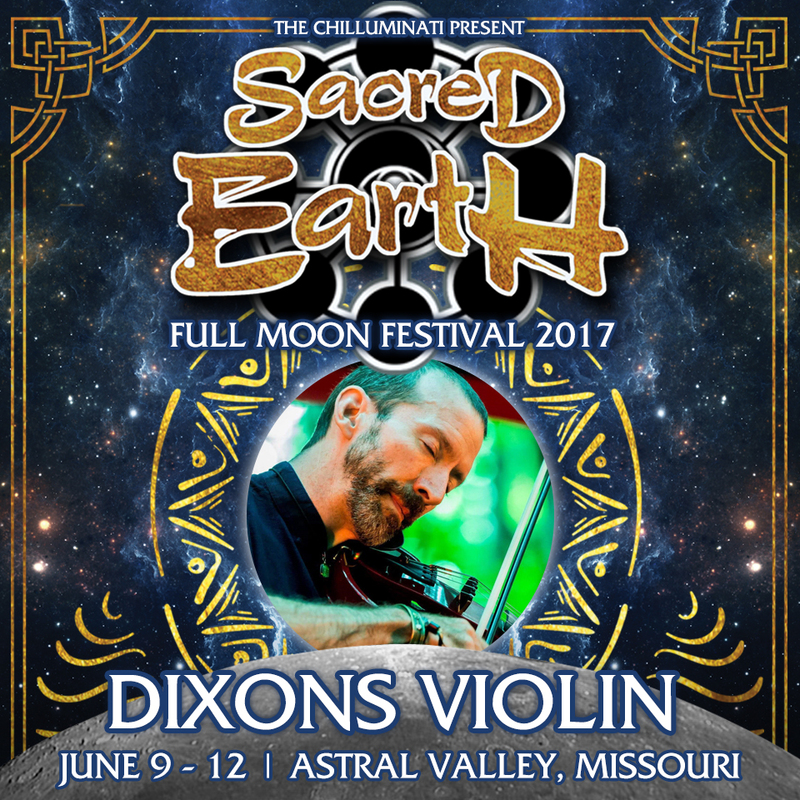 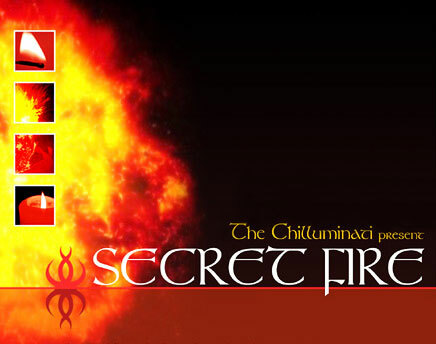 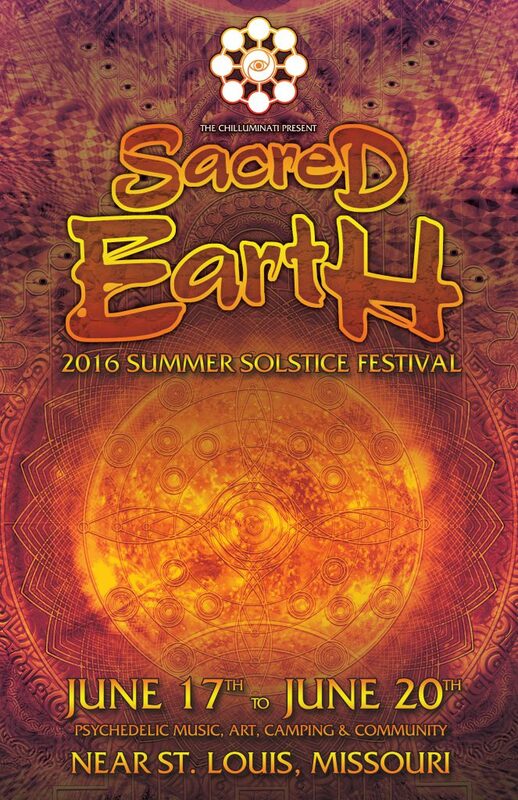 Just a few more days for discounted Sacred Earth Pre-sales + Metatronic.2 happening this weekend! 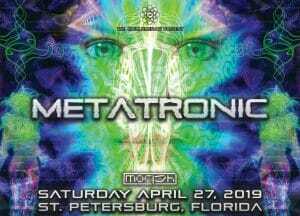 Two weeks until Metatronic.2! 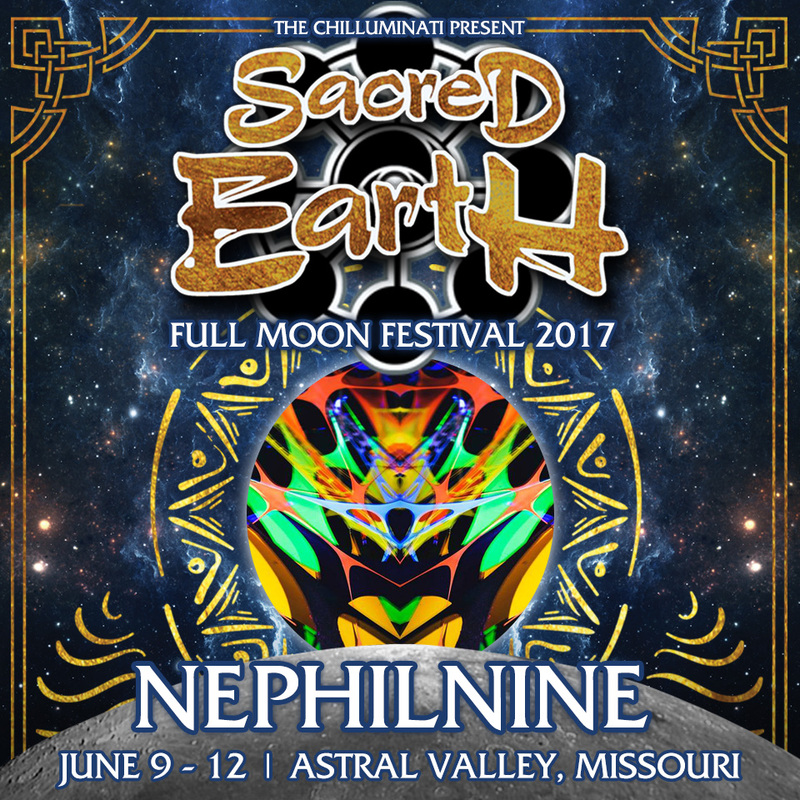 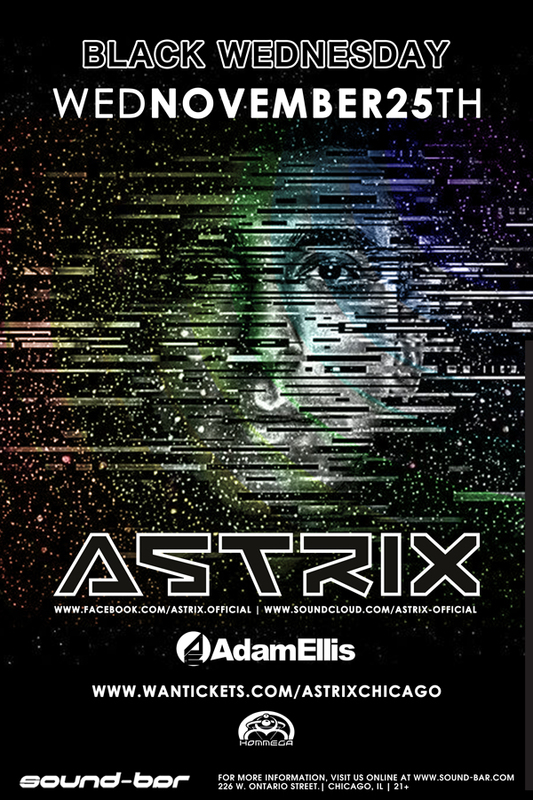 Save BIG on pre-sale tickets! 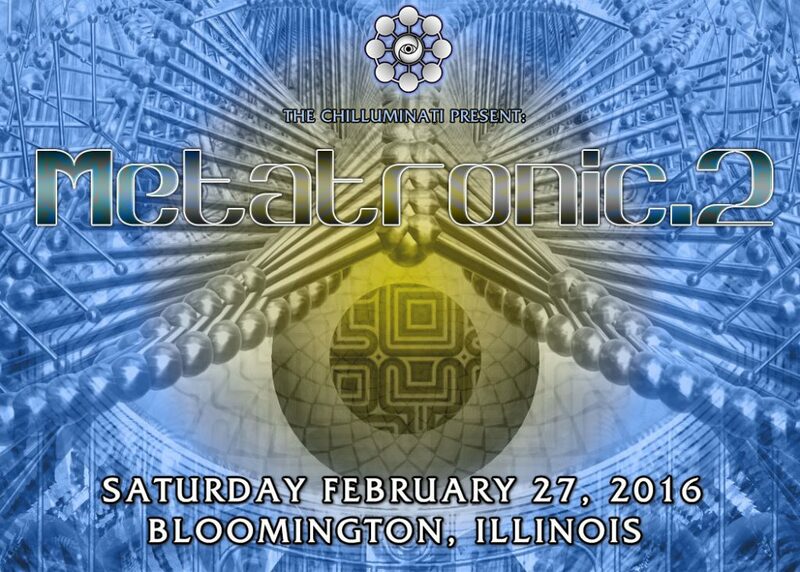 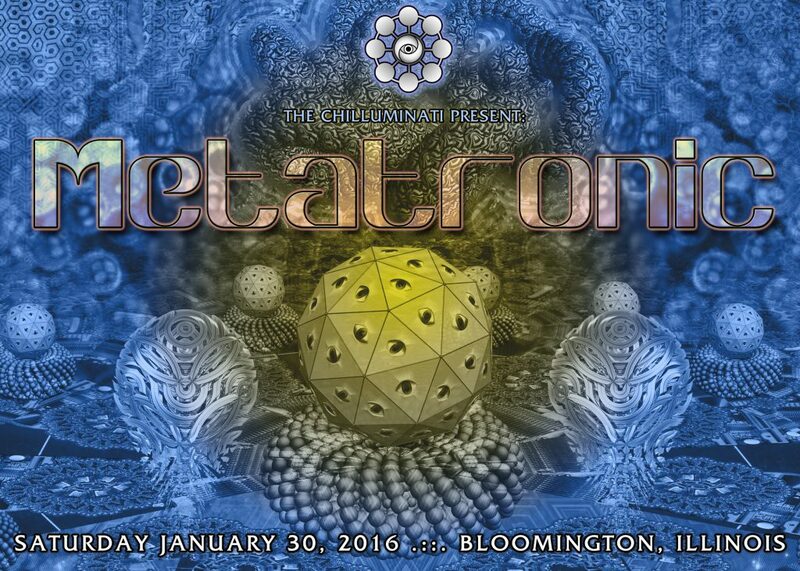 Metatronic.1 Coming Up… Metatronic.2 Coming Soon! 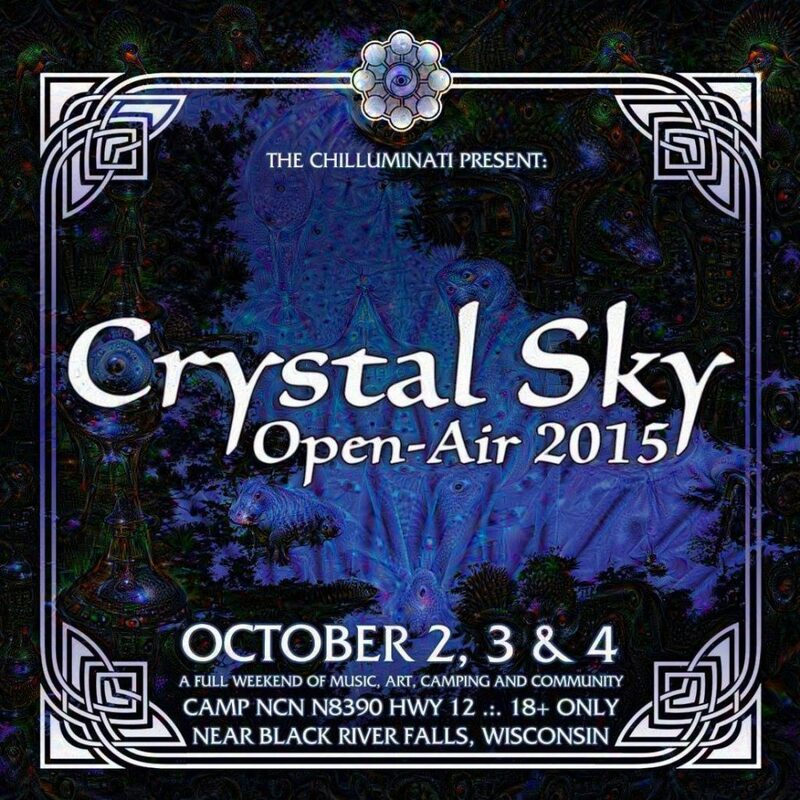 Cabin Giveaway for Crystal Sky Ends TOMORROW! 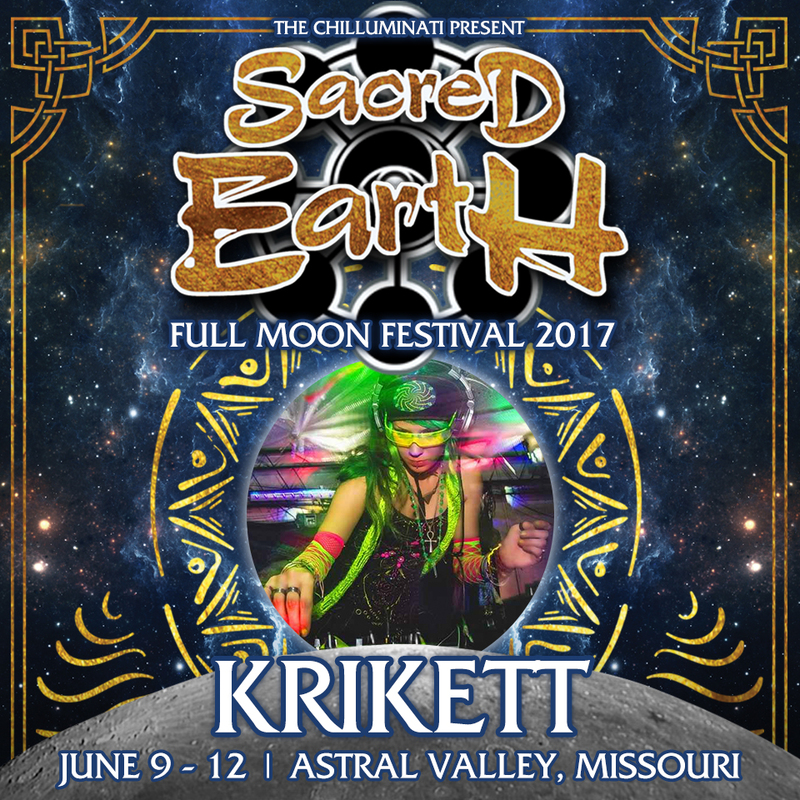 Last Call For Crystal Sky Pre-Sale Tickets!